Two people have been arrested after a man fleeing a RIDE program smashed into a marked police cruiser. 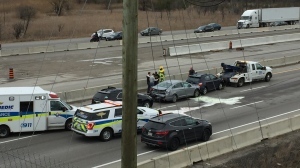 The original incident began on Nov. 7 on the Hanlon Expressway near College Avenue in Guelph. On Nov. 22, police said in a press release that a search warrant was executed at a Kincardine address. 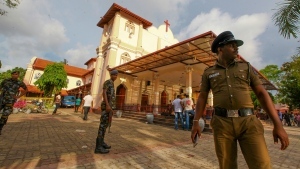 Two people were arrested in connection to the incident. 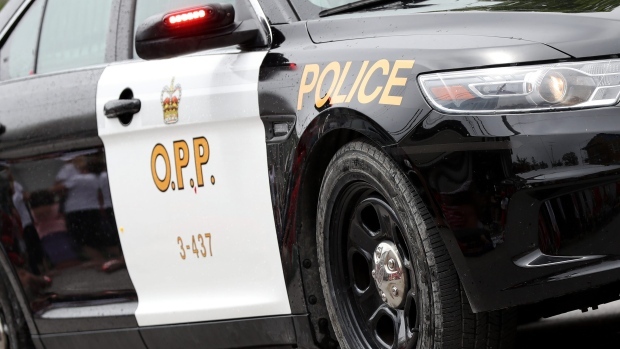 Michael Kidd, 37 of Saugeen Shores, faces seven criminal charges, including two counts of assaulting a peace officer with a weapon and flight while being pursued by a police officer. Another individual, Sarah Jane Posthumus, 32 of Arran-Elderslie, was charged with three probation- and recognizance-related offences. Both people were held in custody for a bail hearing.